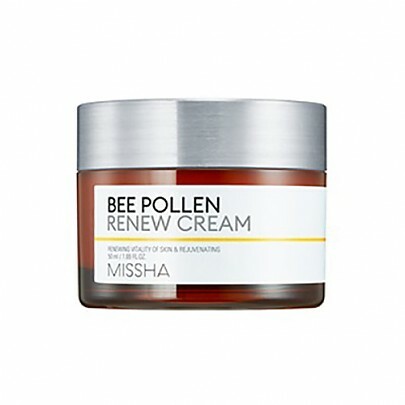 Radiant your Skin Care with the [Missha] Bee Pollen Renew Cream! we aim to provide you best korean products to take good care of your skin, including Cosmetics, Skincare, Cream. Hydra Cream online. 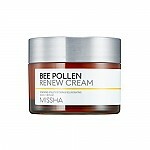 Pollen antioxidant energy helps to provide enriched vitality to skin. 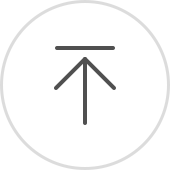 Hypoallergenic skin care products for sensitive skin. Ampouler, the patented technology from Missha. Take an appropriate amount using the spatula and apply over the face. Gently pat to be fully absorbed.